Heading for the beach in fall? Elle shows you how to keep warm. If you are in denial that summer is over, never fear, we still have a few good tips on how to combine fur into your beachwear wardrobe. Elle has several suggestions on how to wear fur on the beach (above) and Cindy Crawford shows us how to wear fur boots on a boat trip. Too bad she wasn’t in a kayak made of seal skin. Lucky for us, the summer’s most popular parka was made of fur and we think it will transition nicely into your fall fashion wardrobe. What else should you be wearing for fall? The fashionistas are suggesting fur sandals and these amazing fur backpacks from Fendi. Back to school is very chic this year! If you love fur fashion, then you might be interested in reading about the longest fashion collaboration to date – the one between Karl Lagerfeld and Fendi which has resulted in some incredible fur fashion. 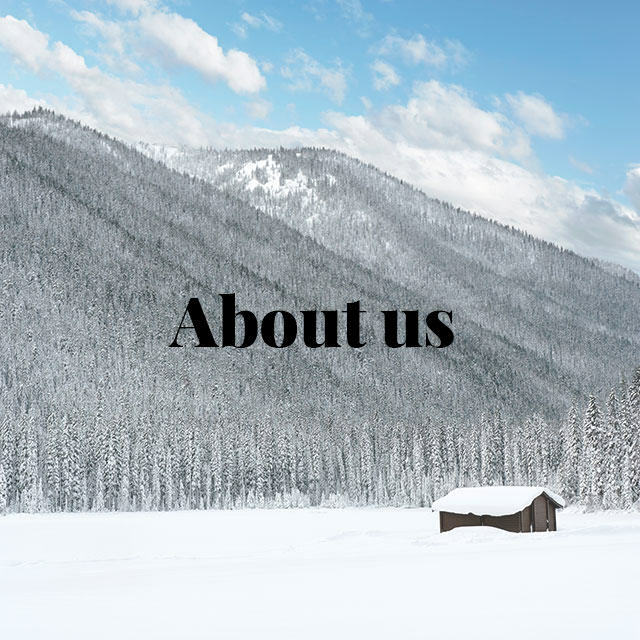 And if you want to learn the tricks of the trade, then check out this school in Finland which teaches the skills to design and make fur garments. Sue Boot of Basically Bush models her spectacular possum creations. There’s been a lot of press about trapping, hunting and wild fur. (I guess the anticipation for hunting and trapping season is starting to grow!) 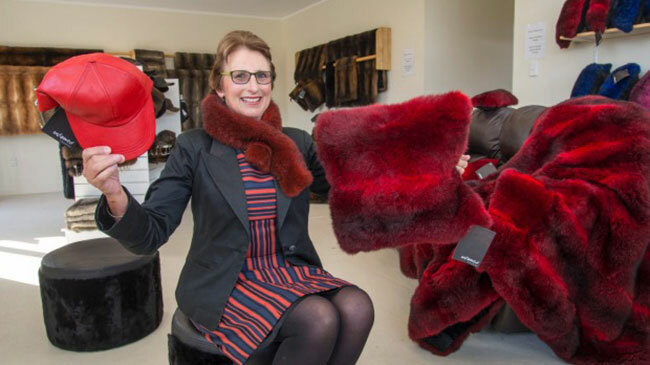 New Zealand’s possum fur industry (above) is really taking off, while Canadian media are talking about beavers (or furry, flat-tailed fiends, as some describe them) and muskrats. (This is a pretty good list of seven cool facts about P.E.I.’s muskrats.) 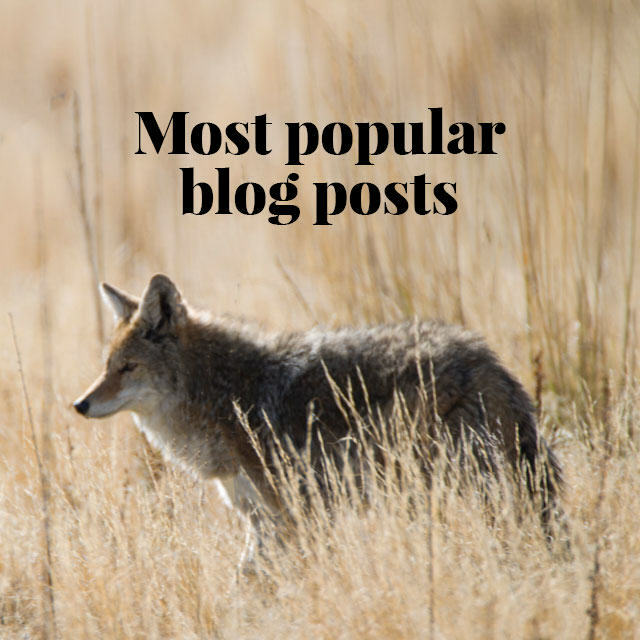 Wolf hunting is making headlines, in Canada where there are concerns about a wolf trapping ban, and in Montana, where wolves appear to be very abundant. Speaking of wolves, bookmark this video of a man intentionally sticking his hand in a wolf trap, to show they do not cause a lot of pain. The animal rights activists have been up to their usual no good, this time protesting to change the name of Tasmania’s Eggs and Bacon Bay to Apple and Cherry Bay. Locals are not impressed and they aren’t the only ones who think animal rights activists go too far. 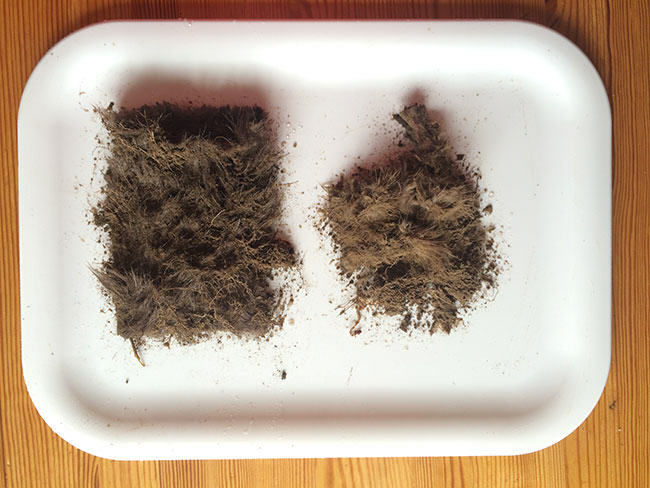 In our Great Fur Burial experiment, fake fur was still intact after three months, but real fur was falling apart. On the bright side, there has been a lot of media coverage recently on the negative side of fake fur, or what we like to call faux fur pas. This piece refers to faux fur as poison and this one talks about the harmful effects synthetics have on marine life. 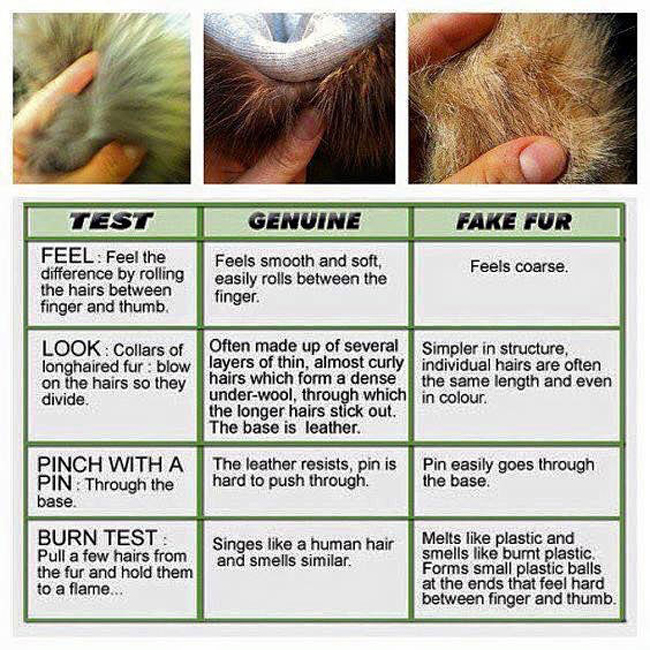 We have done a little test of our own, to see what biodegrades faster, real fur or faux fur (above). The results so far are quite astonishing. We aren’t sure what to think about this company trying to make leather without cows, but we are watching closely. Did fur save humanity? Neanderthal man froze to death while homo sapiens laugh in the face of the cold! Photos: The Neanderthal Museum; Josh Spice. 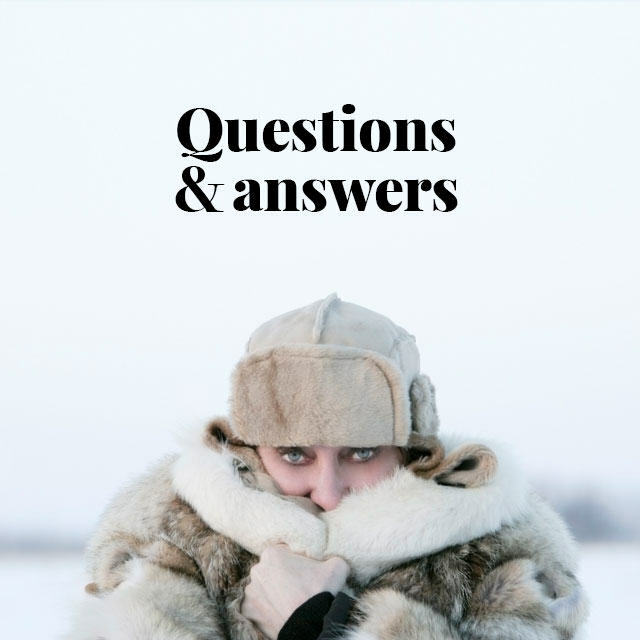 We loved this insightful fur industry profile from National Geographic, as well as the radio interview with the author that followed. But while fur remains popular on the catwalks, and is even being credited with helping us survive the last Ice Age (above), there’s no denying fur farmers are going through a lean patch. Helpful and Just Plain Weird! People have 1,001 recommendations for removing skunk odor. If you’ve tried 1,000 of them, here’s the 1,001st! And here’s a tip that may save your life one day – what not to do if you run into a short-sighted lion! Most of us already know that vegetarians are a leading cause of deforestation, but precisely three of you could even imagine how anglerfish mate! Talk about bonding! And last but not least, how cute are these otters chasing a butterfly? I really enjoyed that and I believe there should be more emphasis put on Fur and how it affects the world in a positive way while still providing one stylish product that is ready to be worn by anyone brave enough to set new trends and push boundaries.